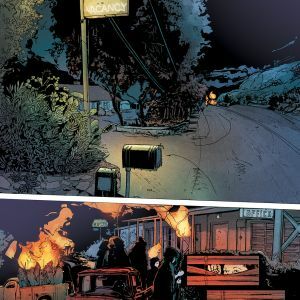 WINNEBAGO GRAVEYARD—created by Steve Niles and Alison Sampson and first announced at Image Expo—promises to take readers on spine-tingling road-trip this June. 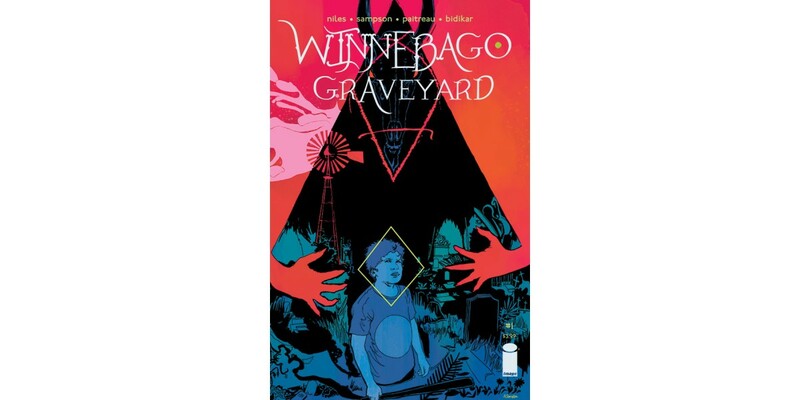 Image Comics is pleased to reveal a selection of preview pages from WINNEBAGO GRAVEYARD #1, set to hit stores this June. 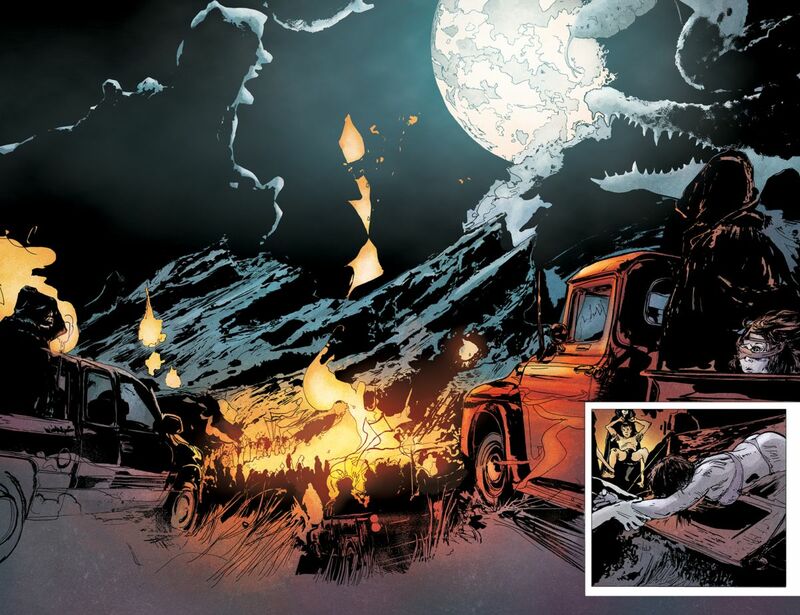 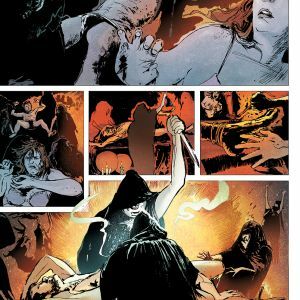 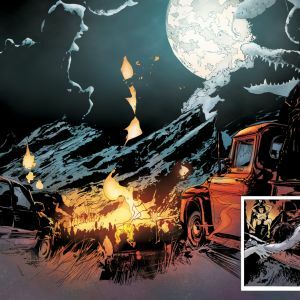 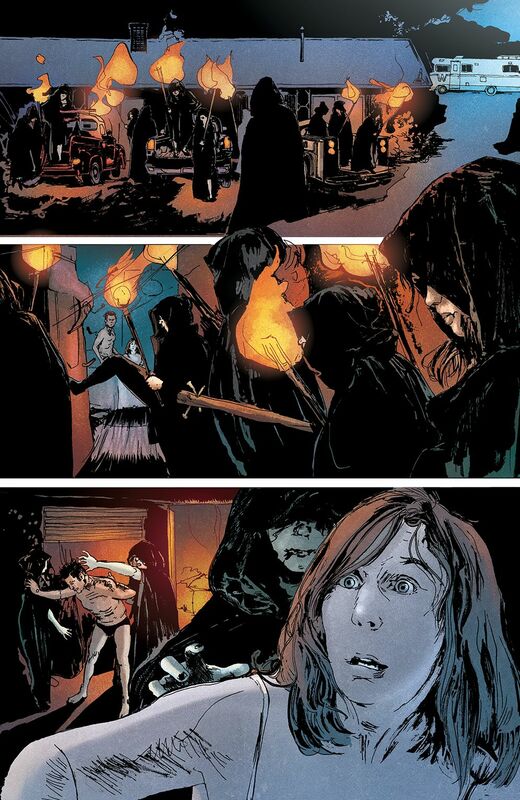 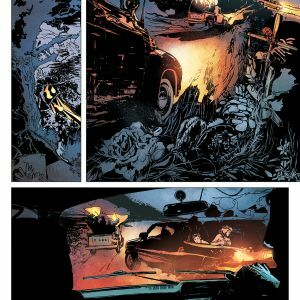 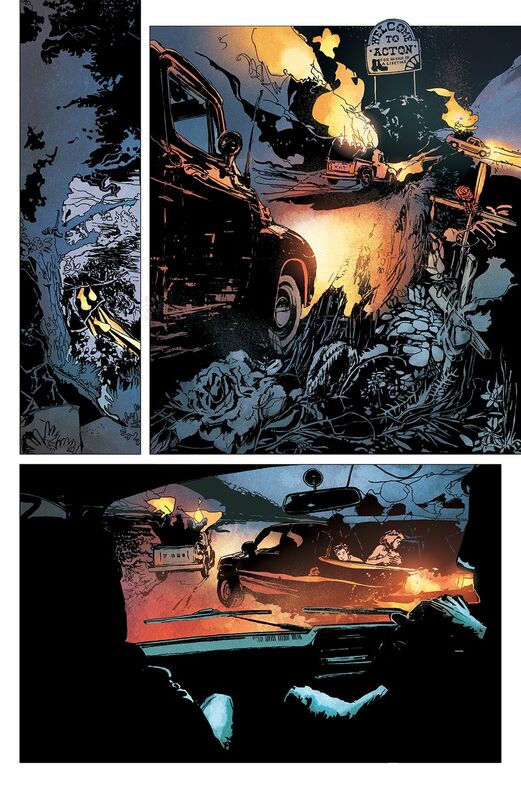 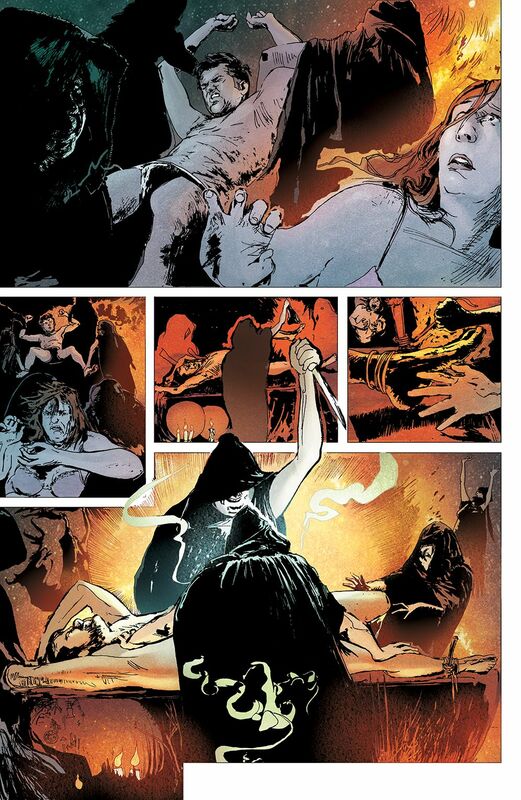 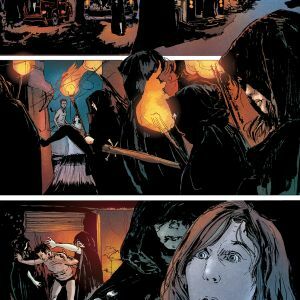 "Steve Niles is perhaps my favourite writer working in comics these past ten years and Alison is the perfect partner-in-crime for him, the heir to Bissette and Totleben with all her beautiful, real-life sketchiness. 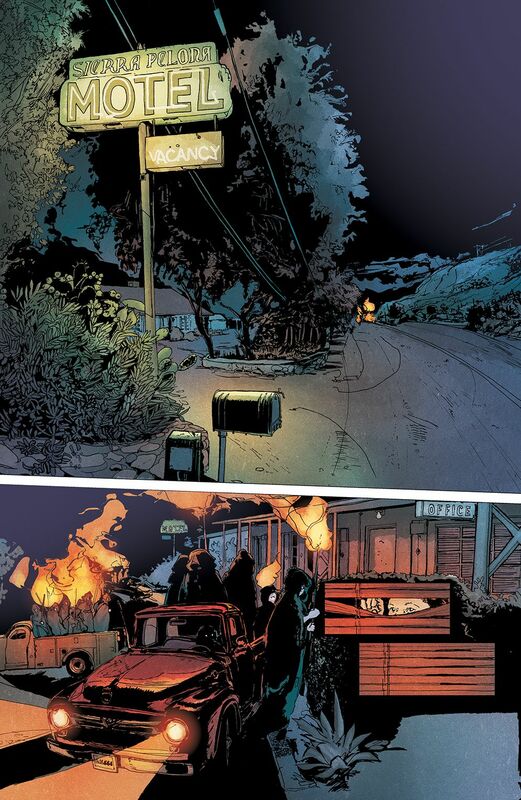 My favourite book of this year by a mile."